Any Brits for friends? 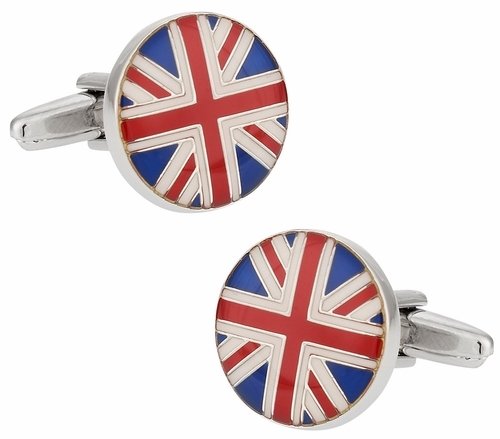 Give them a unique set of Union Jack cufflinks that is round instead of rectangular. 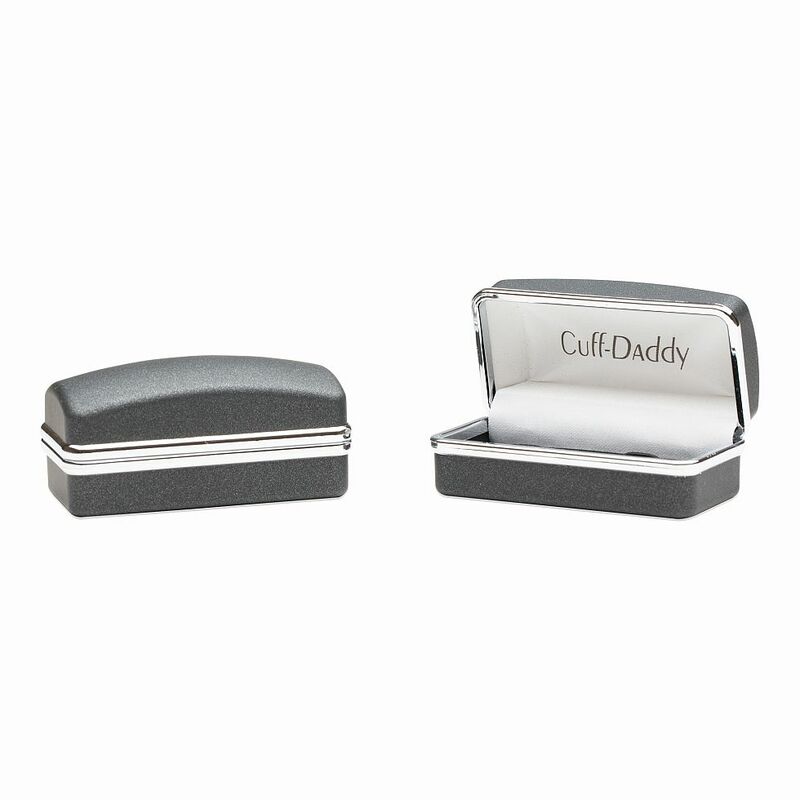 A clever gift for anyone from England. 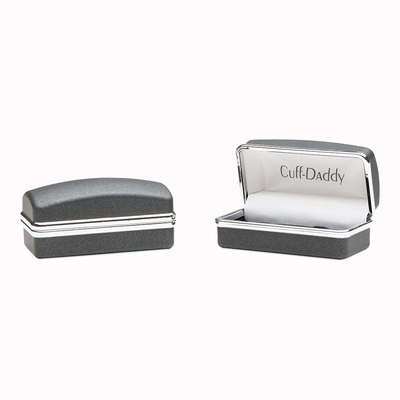 Arrives in a quality gift box.